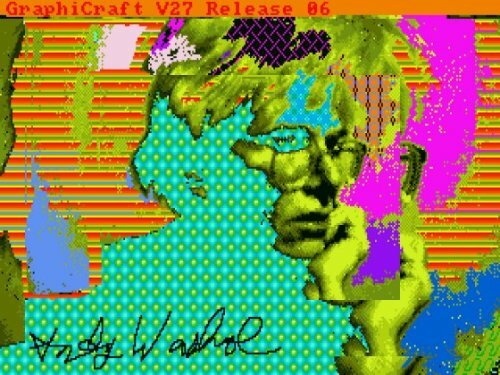 Rediscovered digital artworks made by Andy Warhol in the mid-80’s using an Amiga. 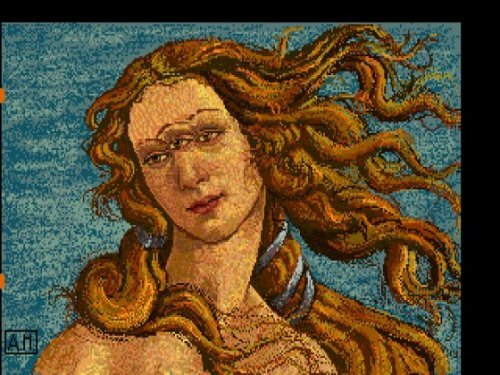 More info at the Andy Warhol Museum. 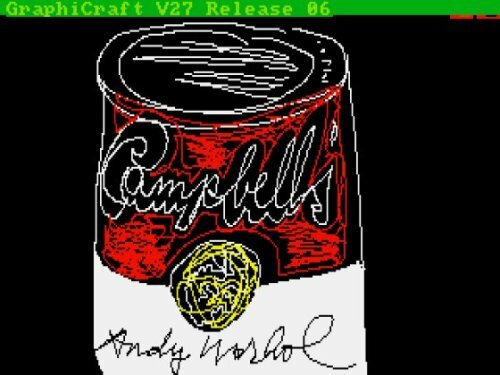 This entry was posted in Front Page and tagged amiga, andy warhol, art, Posthorn, Repost, tech, Tumblr on 24/04/2014 by John.